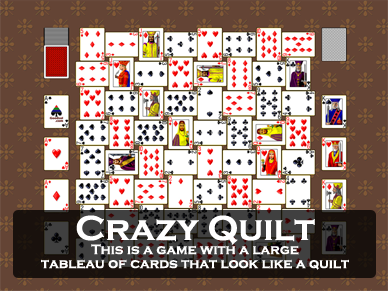 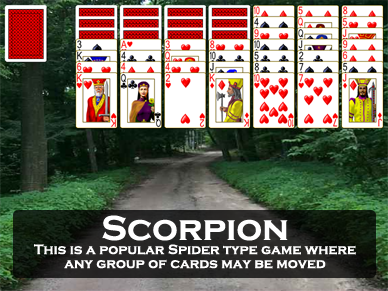 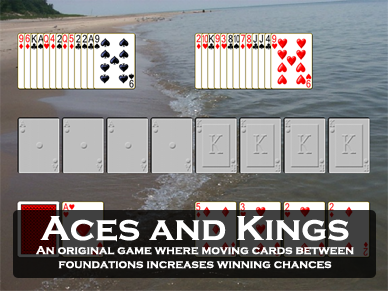 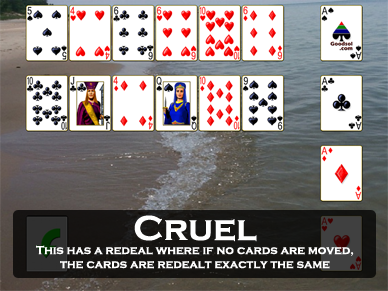 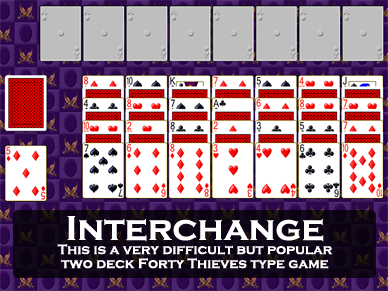 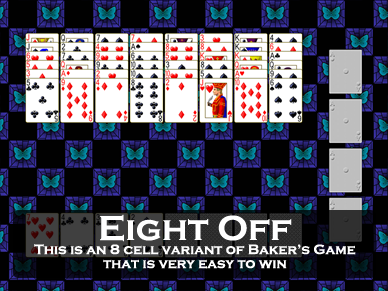 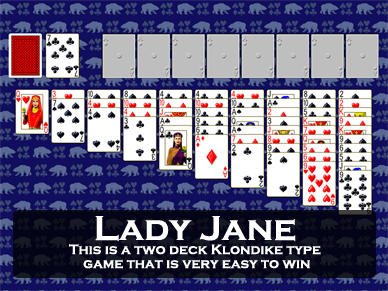 Play 720 different solitaire card games, from classic games like Klondike, FreeCell, and Spider, to original games found nowhere else. 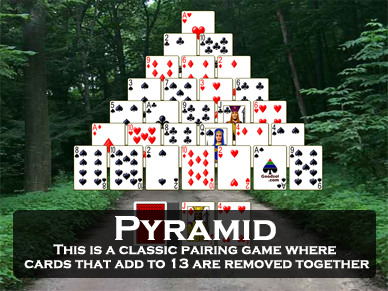 Pretty Good MahJongg contains 300 tile matching layouts and 55 solitaire and puzzle games. 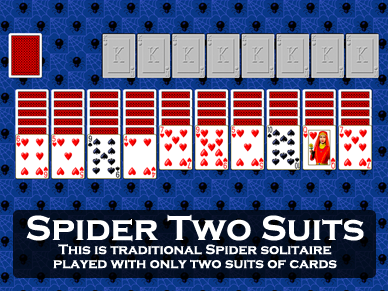 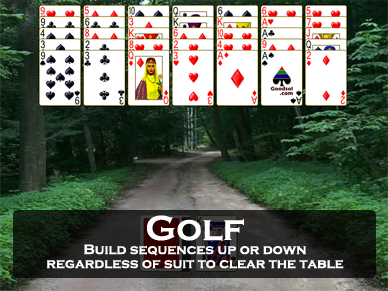 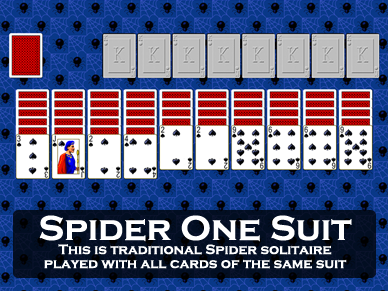 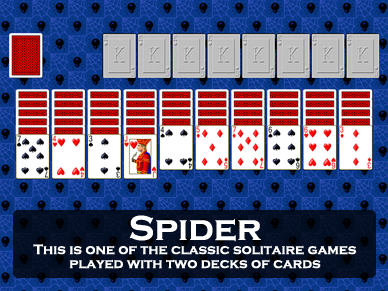 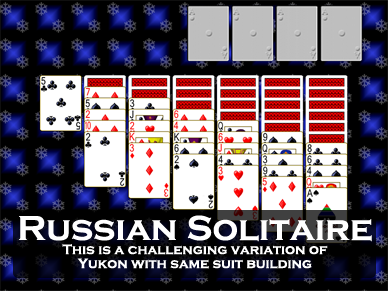 Goodsol Solitaire 101 is a collection of 101 of the best solitaire games. 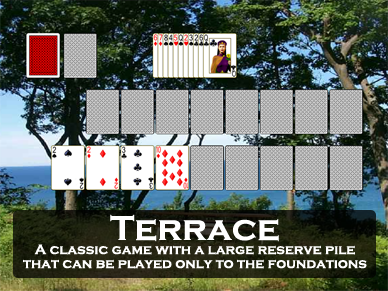 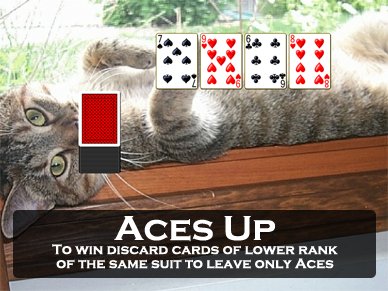 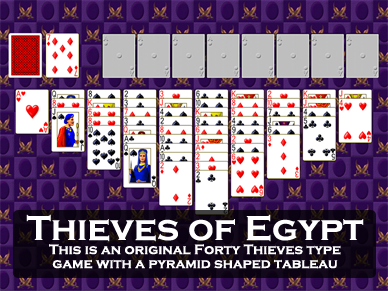 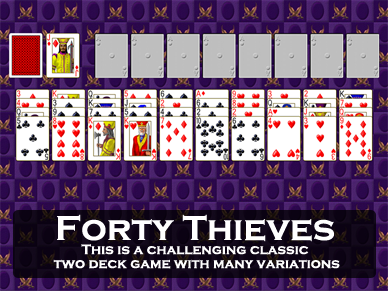 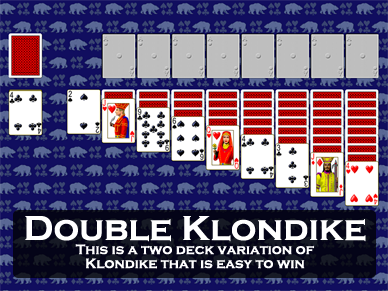 Play Klondike, FreeCell, Spider, and many more classic favorites. 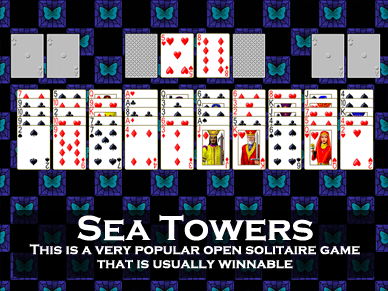 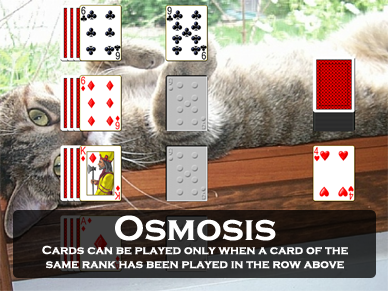 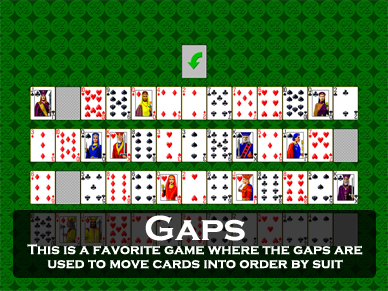 Most Popular Solitaire is a collection of 30 of the most popular solitaire games. 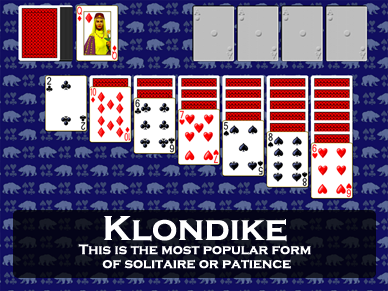 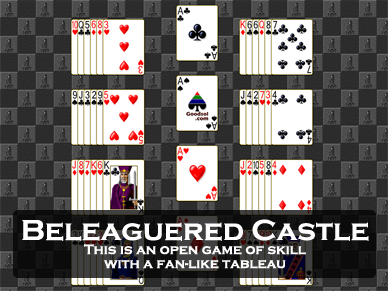 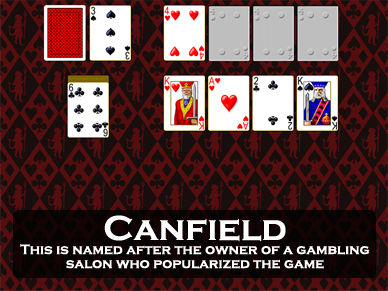 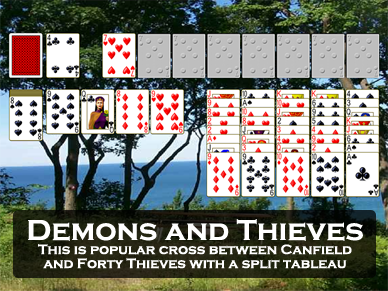 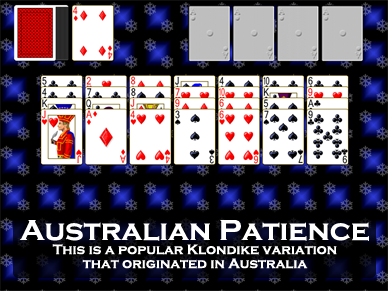 Play Klondike, FreeCell, Spider, and many classic favorites. 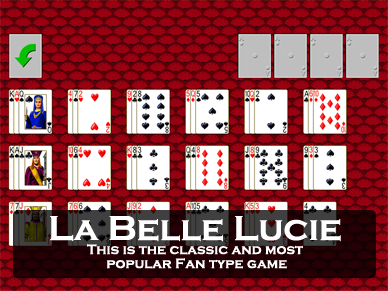 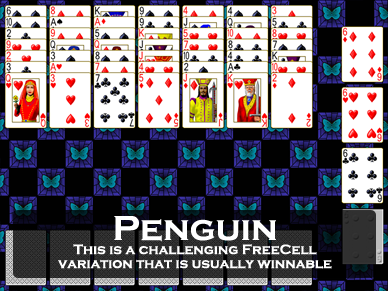 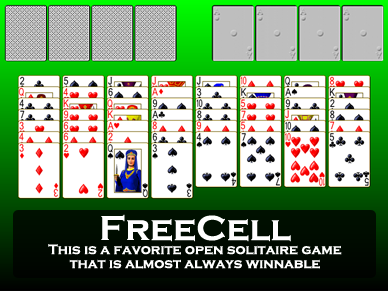 FreeCell Plus is a small collection of FreeCell type solitaire games, including FreeCell, Sea Towers, and Eight Off.